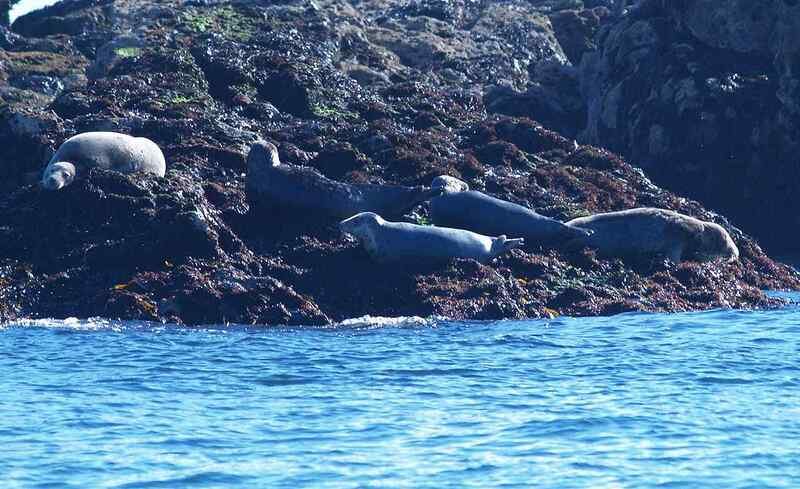 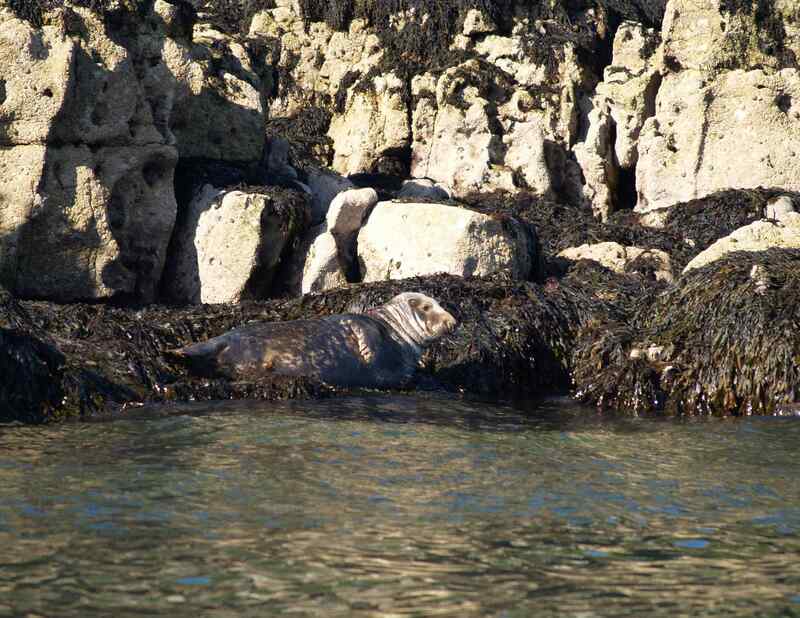 Grey Seals on the Island of Anglesey. 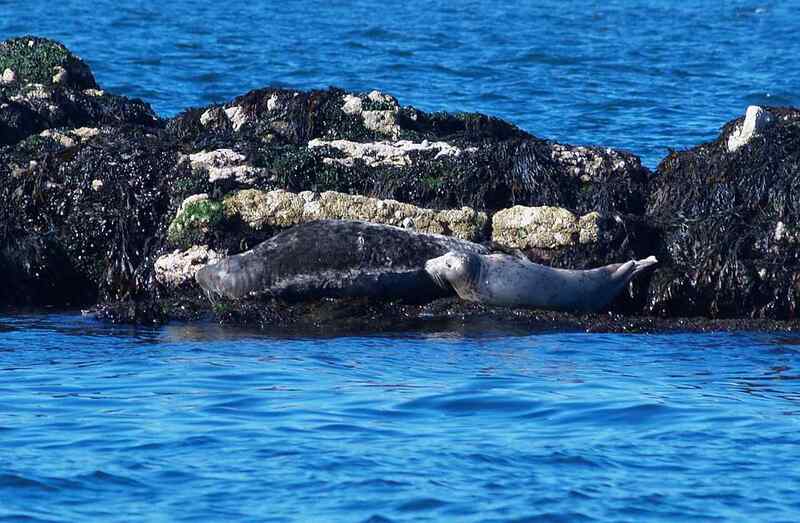 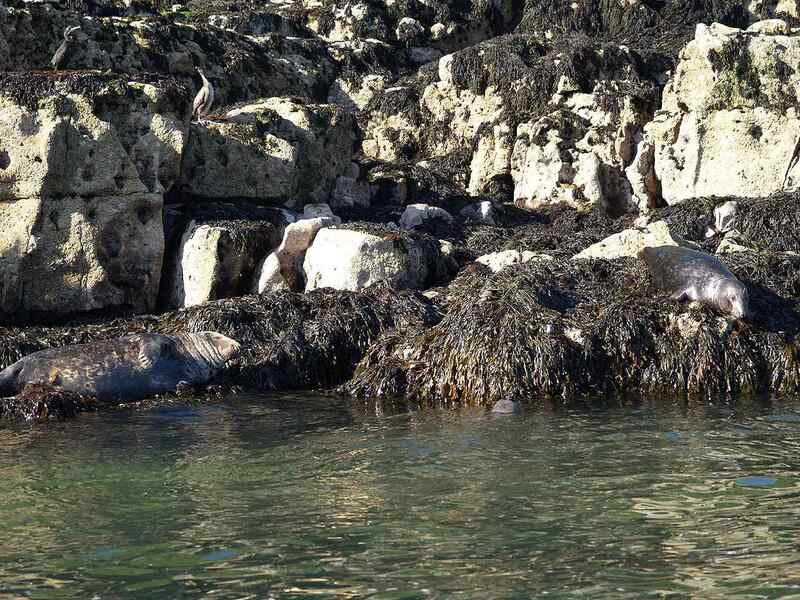 Grey Seals on Puffin Island. 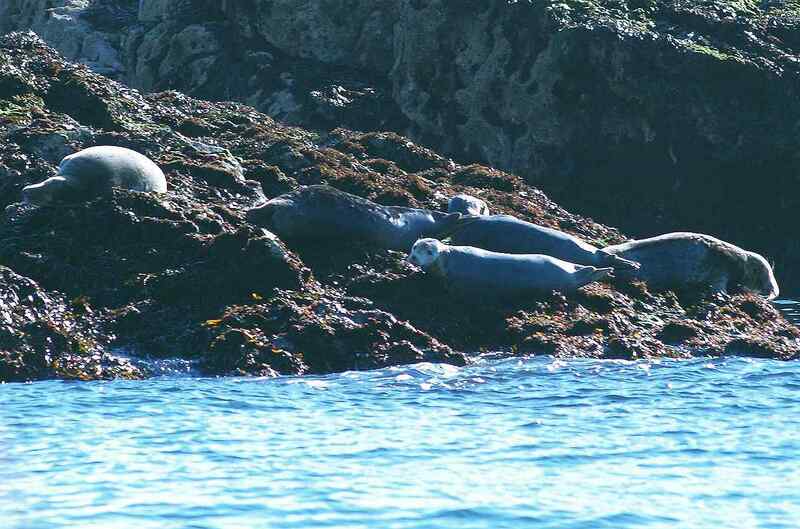 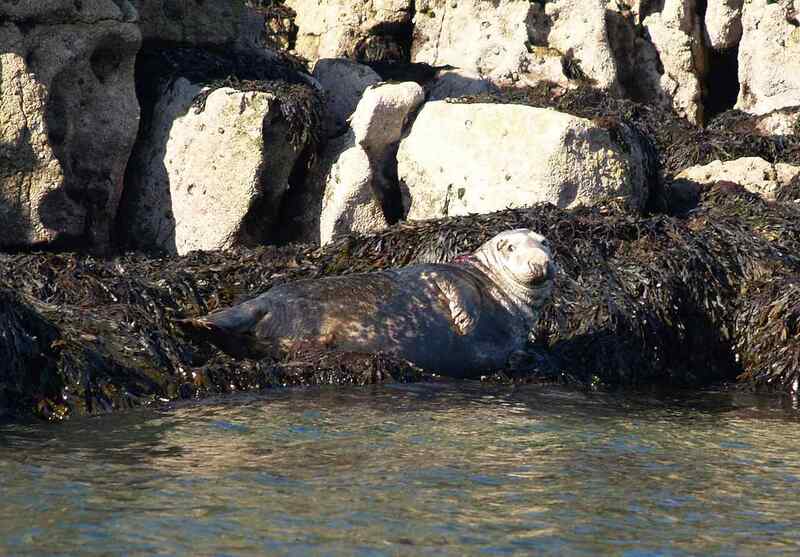 Puffin Island - off Anglesey - is an ideal habitat for Grey Seals, with its rocky coastline and secluded location. 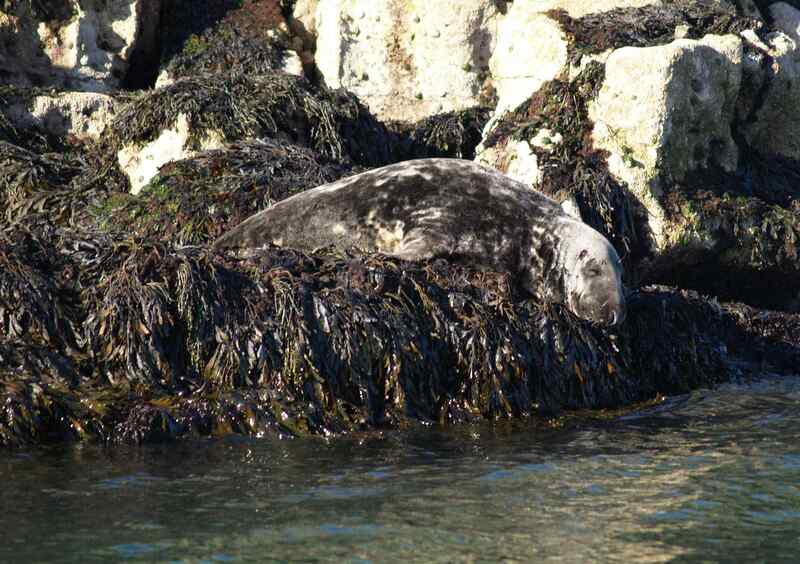 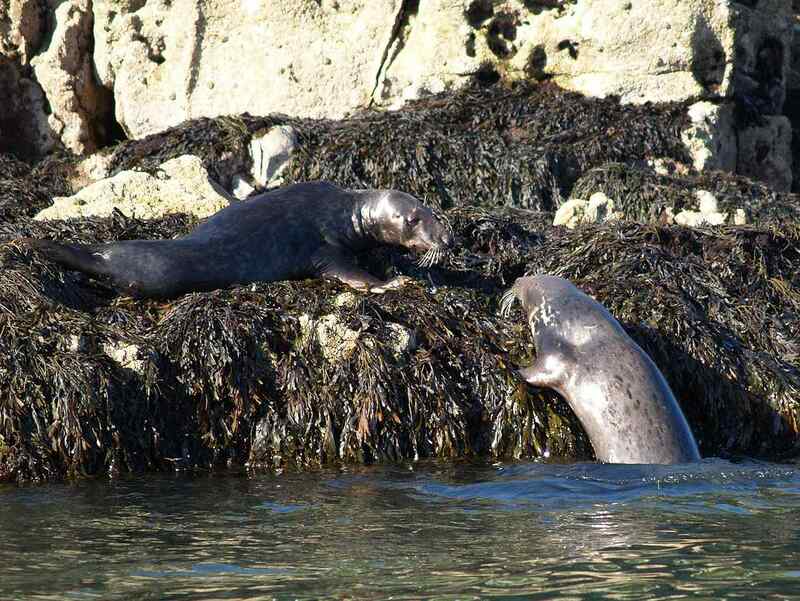 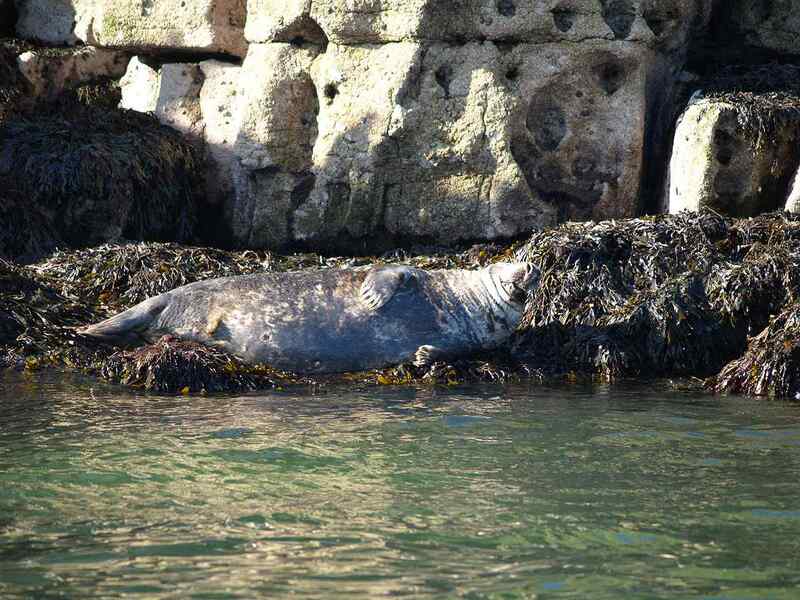 On other parts of Anglesey Grey Seal mothers look for secluded rocky beaches to give birth to their pups. 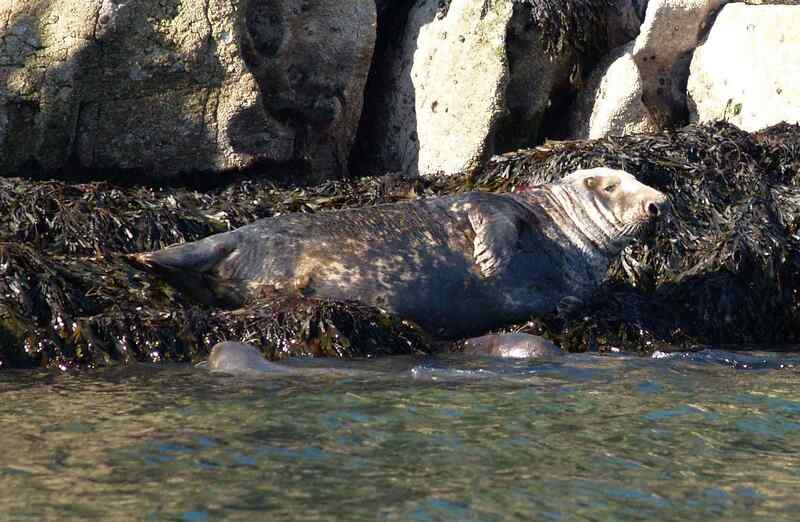 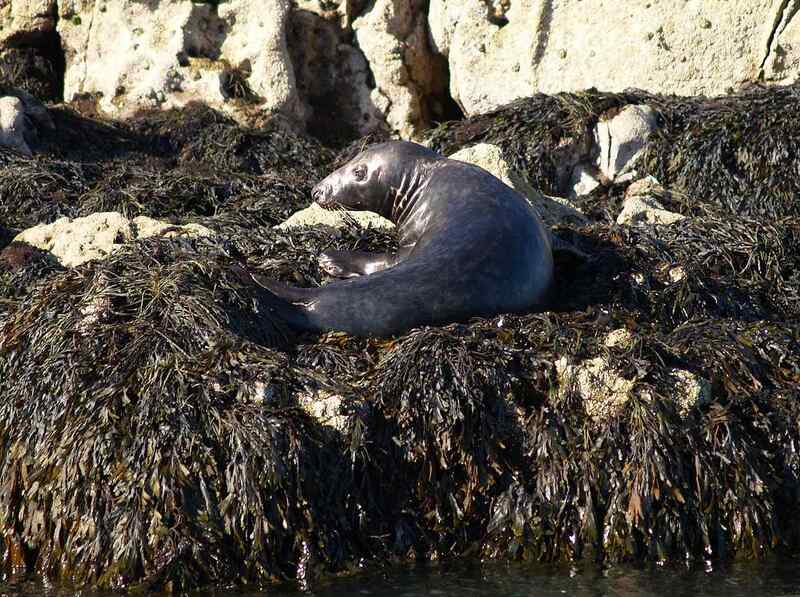 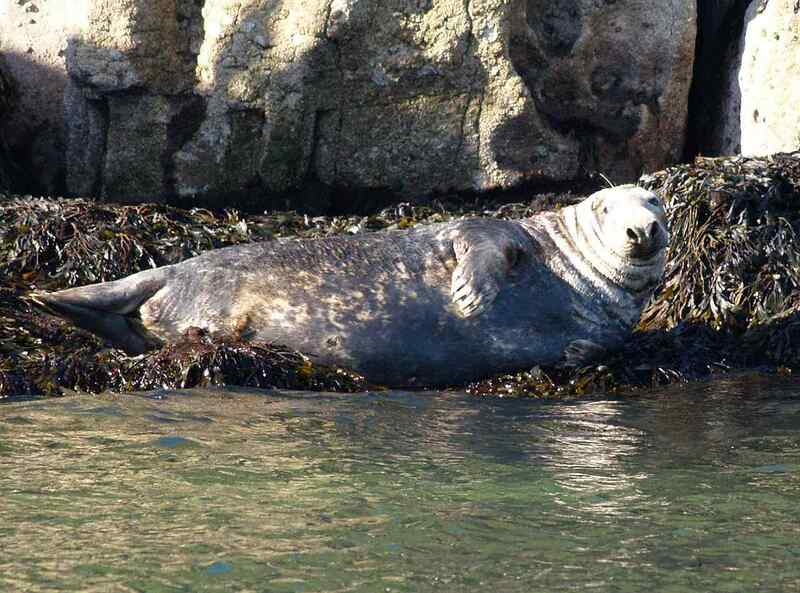 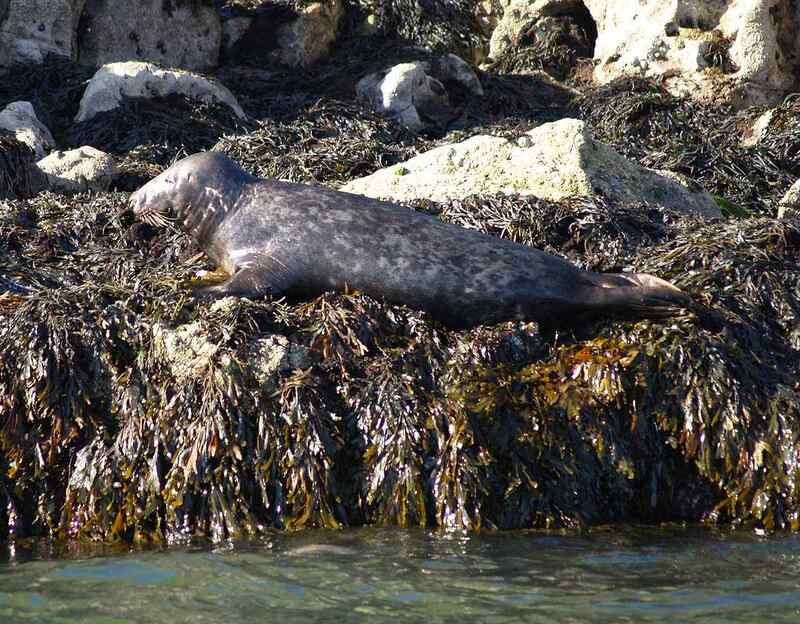 Grey Seal pups were born at Rocky Coast in Holyhead at one such location a few years ago. 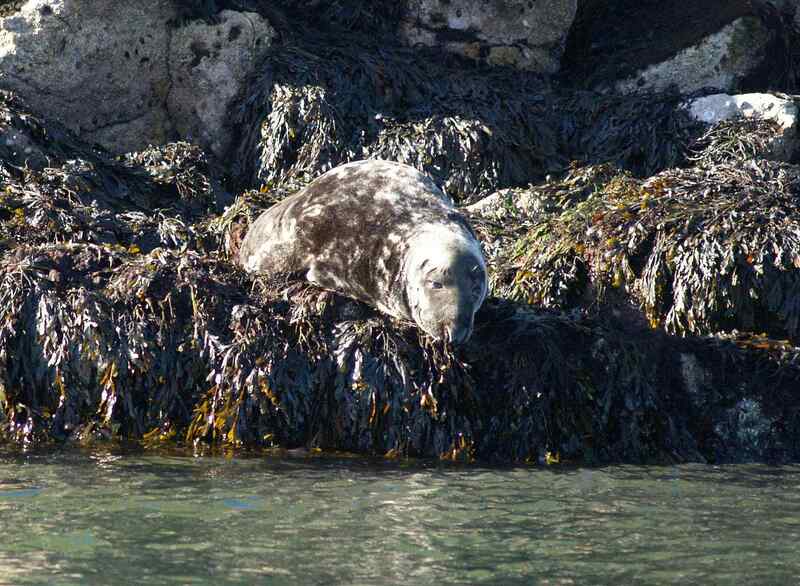 Click on the photos to see high resolution images.